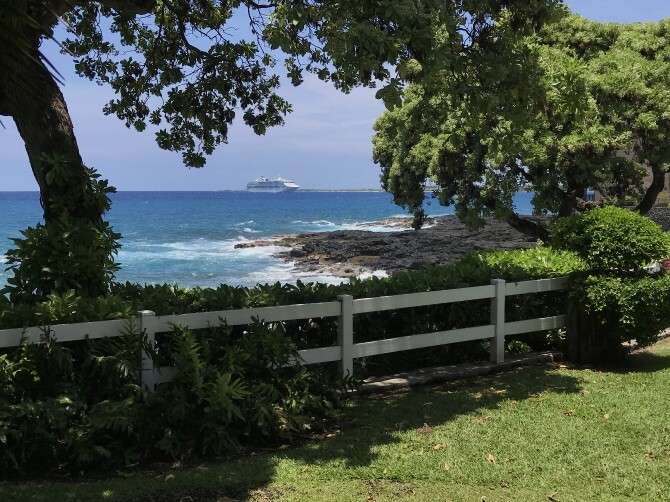 Highlights: Tumble out of bed and walk along the ocean past waterfalls and magnificent gardens at this seven acre oceanfront property with all the extra touches. The condo is completely tiled (including the lanai) with Ivory travertine marble accented with inlaid tile designs and furnished with exotic white leather furniture pieces from throughout the tropical world. The oversized bathroom has been renovated to create an atmosphere of luxury with granite and marble finishing and a jetted Jacuzzi soaker tub. The splashes of contemporary artwork and white leather furnishings are tastefully blended with the large marble tiles throughout the condo and lanai. For your convenience we provide snorkel equipment, tennis rackets, a skim board and boogie boards. The Sea Cliff is well maintained with two beautiful pools, (one freshwater) which are lit up at night for your use. Both are located directly on the oceanfront where you can feel the mist from the waves waves that crash in the background. The Jacuzzi hot tub and upscale oceanfront barbecues and dining areas are also located at the pool. A true resort feeling is offered with oceanfront walkways leading to a beautiful waterfall. There is a concierge with a separate desk for assistance with booking activities and gated covered parking for guests. There is a business center with computers and printers offered for a fee. 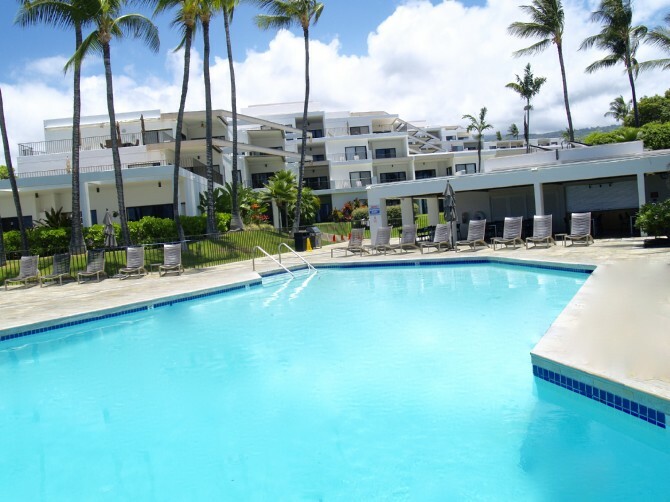 Complimentary guest only tennis courts and three pool/oceanside aloha parties weekly are also available for guests. The gated parking opens with the touch of an electronic card, as does the front door. Let us assist you by sending our suggestions for activities and restaurants. The Aloha spirit is still here in many of the people you meet; take it in & give it back to everyone you can. It is the island's best quality and grace. A $250.00 non refundable down payment required for confirmation. Cancellation insurance available through www.insuremytrip.com. They offer competitive rates for several companies that cover accommodation/flight refunds in case of cancellation. Full refund less deposit if cancelled within 60 days before arrival. If within 59 days owner will try to re-rent for refund.